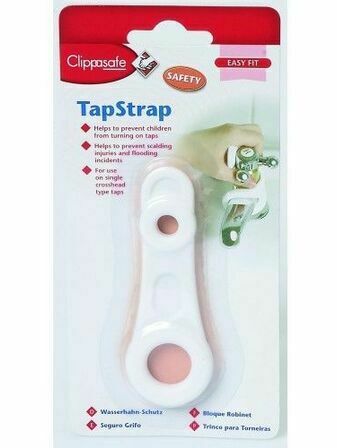 Keep your little one and your home safe from bathroom accidents with our collection of Tap Protectors. 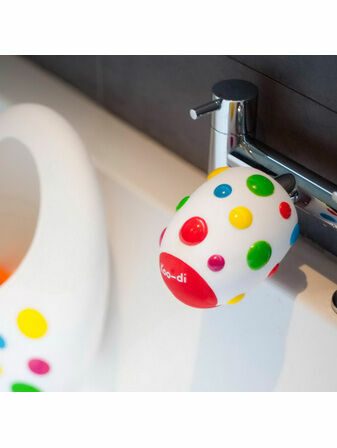 Including those that prevent little ones from bumping their heads and turning hot taps on, we stock only the very best brands. Browse our range of Koo-Di, Mommy’s Helper, Prince Lionheart and Clippasafe Tap Protectors for piece of mind. 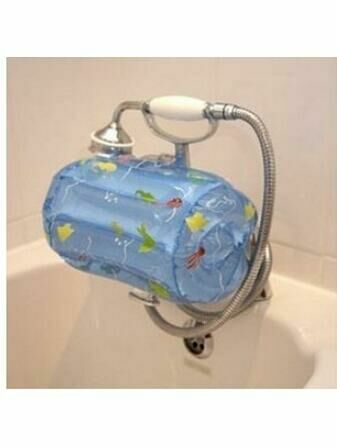 Looking for a way for your little one to reach the tap?  Take a look at our Tap Extenders within this category.